When you hear the name 'Cincinnati' what comes to mind? Do you think of the Cincinnati Bengals or Cincinnati Reds? Maybe you think about how it sits on the Ohio River? 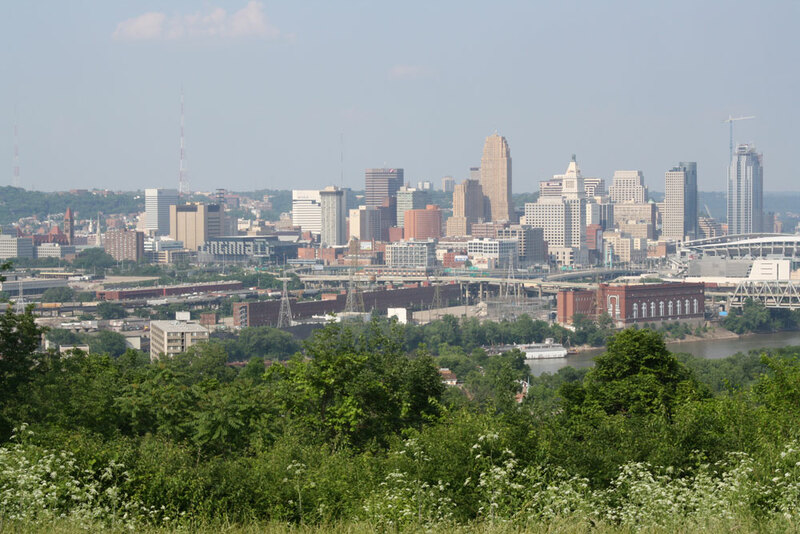 Well did you know that Cincinnati is the 25th largest city in the United States by population? Or that Cincinnati has nine sister cities, which includes Munich, Germany and cities in Chinda, India, Franch, and many more countries. Once known as 'Paris of America' the beautiful city of Cincinnati is very flexible and has a lot to offer everybody. Only minutes from downtown Cincinnati you will find the Over-the-Rhine neighborhood, which happens to be the world's largest collection of Italianate architecture. There are several resources here on this site to help you find your dream home and to assist you in finding the best agent to work for you. The River Valley Group is always available to help you sell your home or buy your next one! Don't let the housing market scare you - Cincinnati continues to emerge as one of the nation's fastest growing areas.